Sub Name: Red Gum, Liquidambar, Sweet Gum (heartwood), Sap Gum (sapwood). 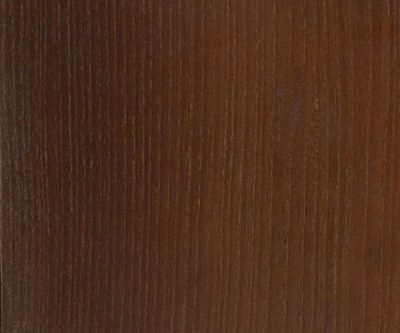 Trade Name: Satin Walnut is itself a trade name in the UK for the heartwood though there is no botanical connection with true Walnut species. 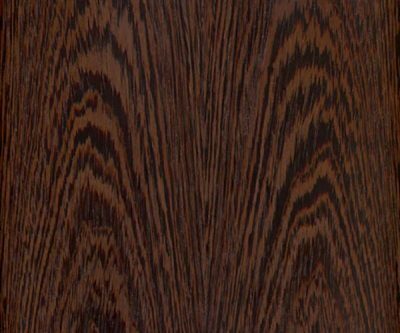 The Sapwood has been known as Hazel Pine. Appearance: Sapwood is white, sometimes with a pinkish tinge. The heartwood is brown to red brown with a satin lustre, sometimes displaying an attractive figure of dark streaks and irregular grain. The wood is fine textured and uniform. Mechanical: The timber has a density of 560 kg/m³. It is strong for its weight but liable to movement. Availability: Sweet Gum is widely available in the USA but may need to be specially ordered for supply in the UK. 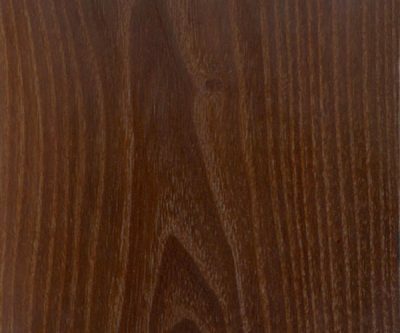 Satin Walnut veneer is available, usually quarter cut. 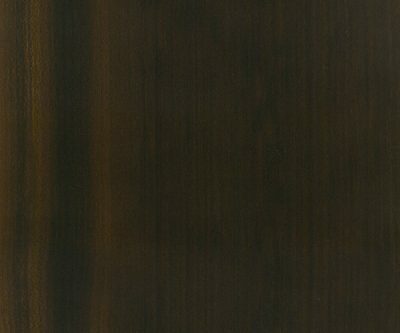 Timber Cuts: The timber is used in the USA for furniture and joinery and has been popular for furniture in the UK under the name Satin Walnut. The wood is not durable in exterior conditions. 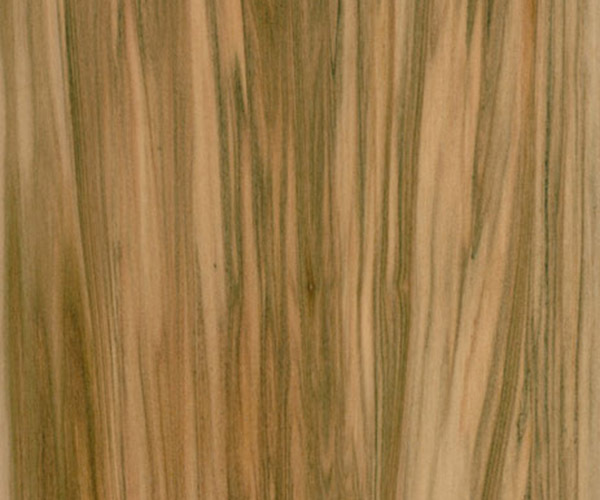 Veneer Cuts: Satin Walnut veneer is sliced from selected logs of which only the heartwood is used for veneer. The logs can be large, up to 1.5m in girth, and this feature assists in achieving consistency of appearance with this often strongly figured wood. Properties: Both the solid timber and the veneer finish smoothly and take polish well. Seasoning: Some care is required to minimise distortion during drying.